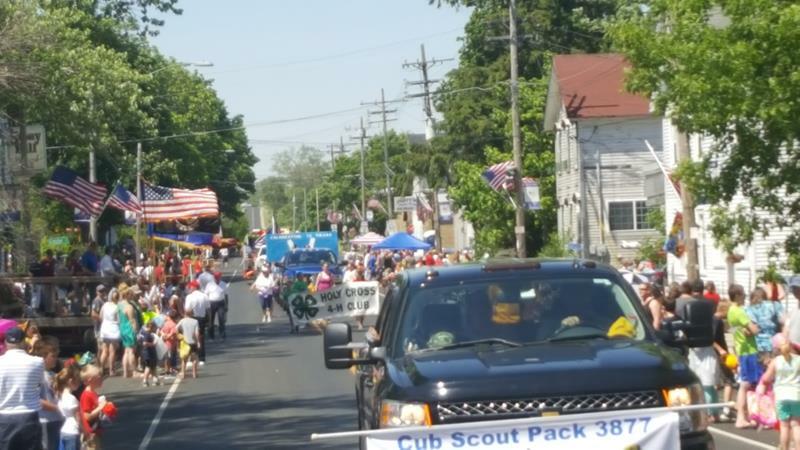 Did You Know: Flag Day was Founded in Wisconsin?? A lot of historic events have taken place in Wisconsin; the state has a lot of firsts. But did you know it had the first Flag Day? To find out more, I headed to Ozaukee County via I-43 and Highway 57 to Fredonia. 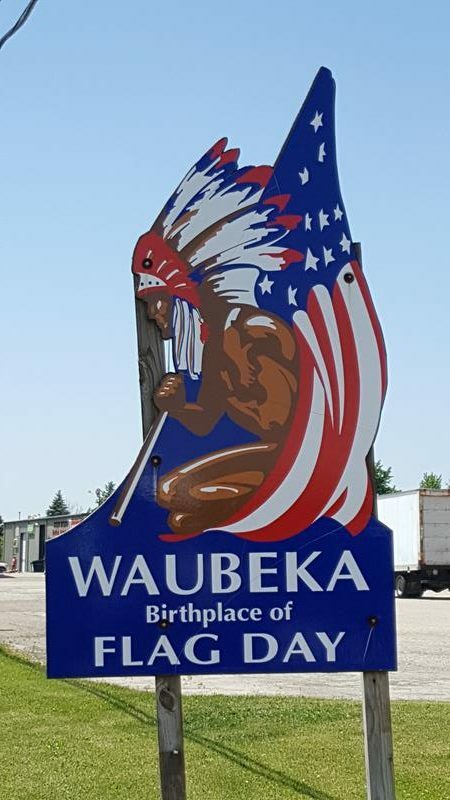 A quick jog west on County H brings you to Waubeka, a friendly little unincorporated community. Hugging the Milwaukee River, this tiny burg is the national birthplace of Flag Day. On June 14, 1885, a grade school teacher at Stony Hill School named Dr. Bernard J. Cigrand held the first recognized formal Flag Day observance with his students. He continued the tradition annually before making his way to Chicago and becoming dean of the University of Illinois-Chicago. By 1916, he had persuaded President Woodrow Wilson to officially proclaim June 14th as Flag Day in the United States. Stony Hill School has been restored and is home to the National Flag Day Foundation. You can find it by following County I from County H. You can not only check out the charming old schoolhouse, but on the grounds flag of all 50 U.S. states and more fly in the wind. The school is atop a hill (a stony one, hence the name), so you can count on wind pretty frequently there. Stony Hill School, where Flag Day began in 1885. The National Flag Day Americanism Center in Waubeka, not far from Stony Hill School. 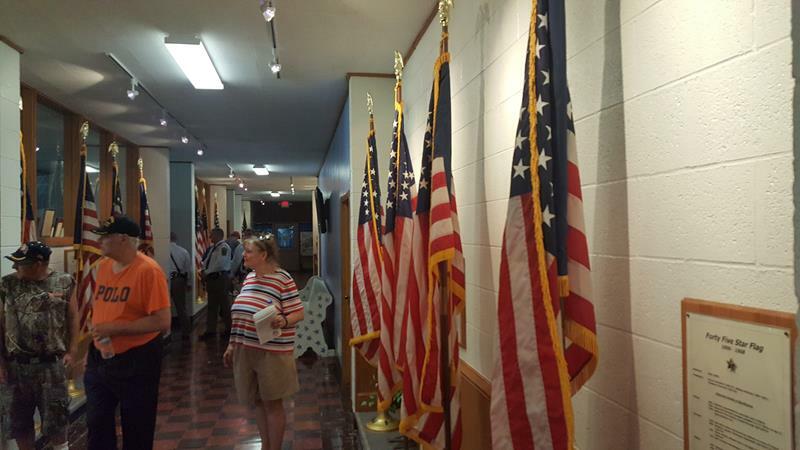 Back in the center of Waubeka, all 27 star configurations of the U.S. flag are on display at the National Flag Day Foundation Americanism Center. They depict the flag through history as states were added and outline major events as each new flag configuration was commissioned. The Center’s artifacts in multiple rooms trace many aspects of U.S. history. 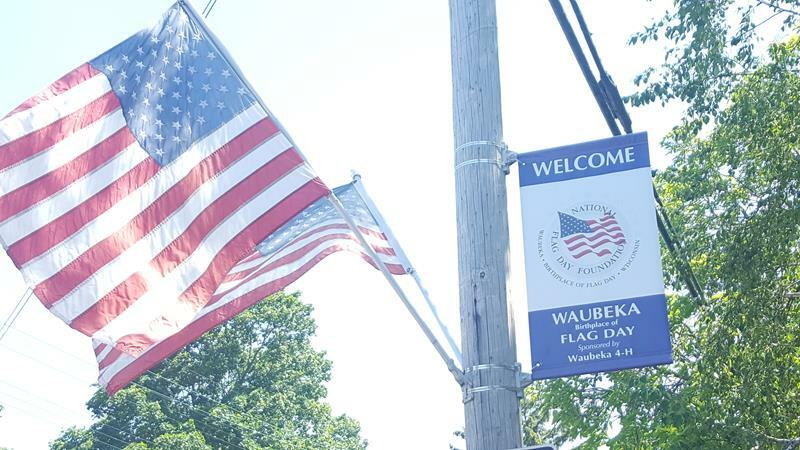 Every June 14th or on the Saturday prior, Waubeka celebrates its status as the founding point of Flag Day with a festival, parade, and ceremony. In 2018, it’s happening on Saturday, June 9th. I happened upon it last year while driving a sweet pickup courtesy of Soerens Ford in Brookfield. See the video here for some of that! Waubeka is a small town near Fredonia in Ozaukee County, about 40 minutes from downtown Milwaukee. I-43 and Highways 32 and 57 bring you close, follow county A west from Highway 57 at Fredonia and signs will guide you to Stony Hill School and downtown Waubeka. 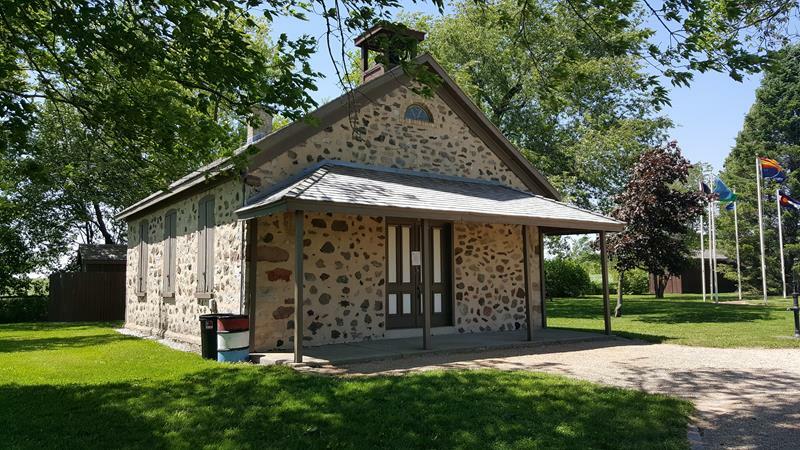 Pretty countryside, hills, and the Milwaukee River will also greet you as you navigate this pleasant area northwest of Port Washington.